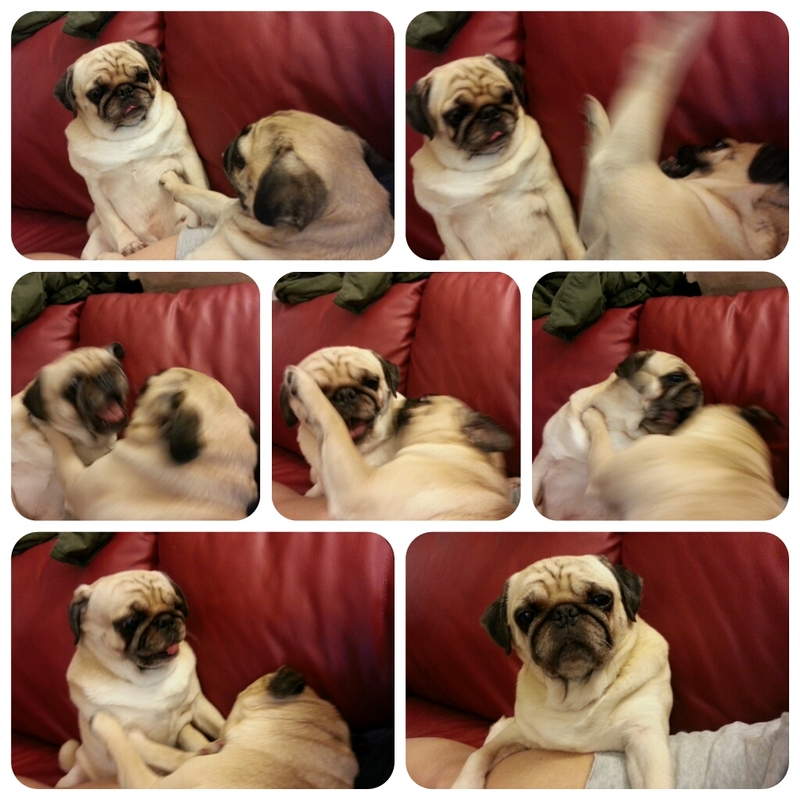 Bah Humpug: Sit Pug, Sit! Good Pug! 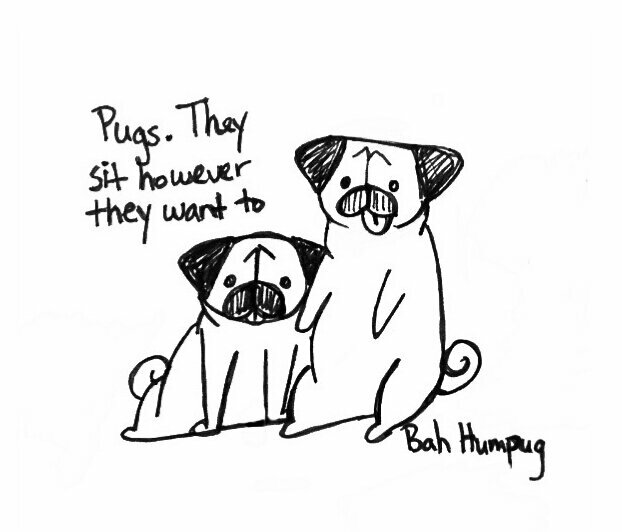 A quick lunchtime sketch in honor of the funny ways pugs sit. 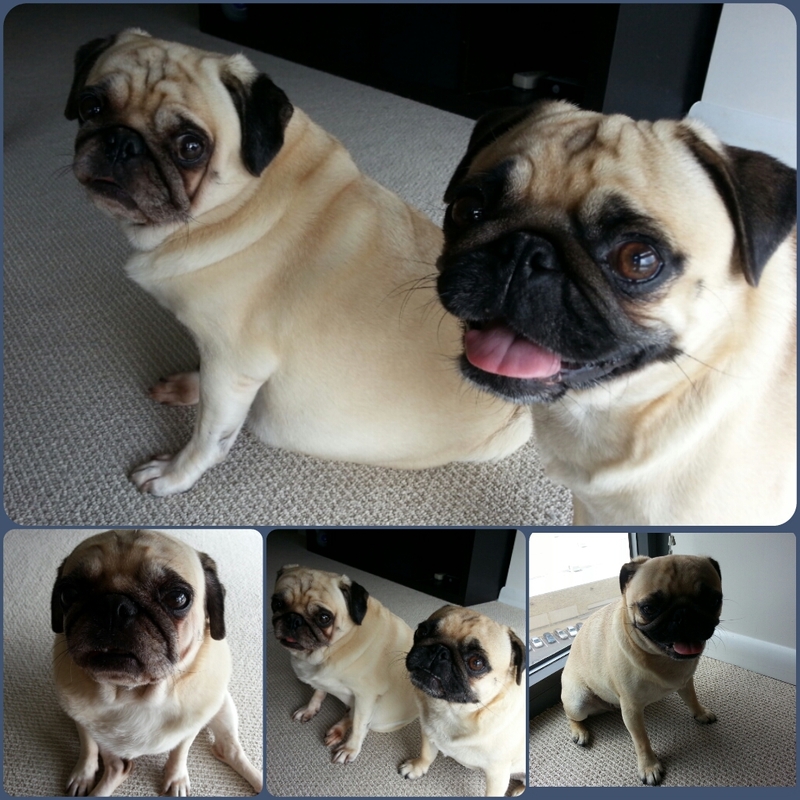 Rosy actually sits pretty normally most times but Sunny is a crazy sitter!